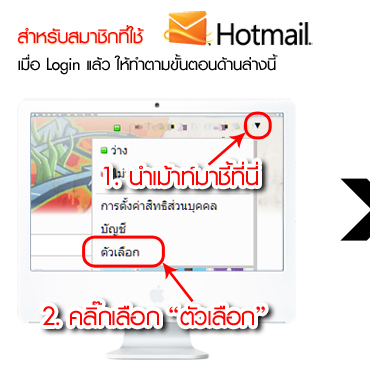 Please check your Junk/Spam mail box if you do not receive it right away. 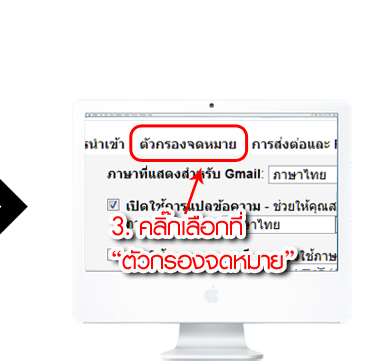 I accept the information email from Thai Massage Boy. 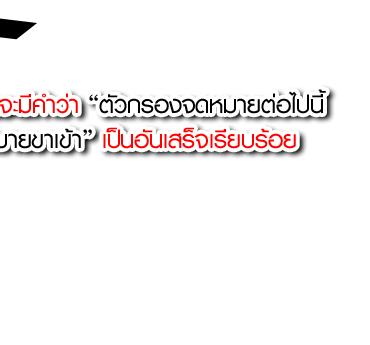 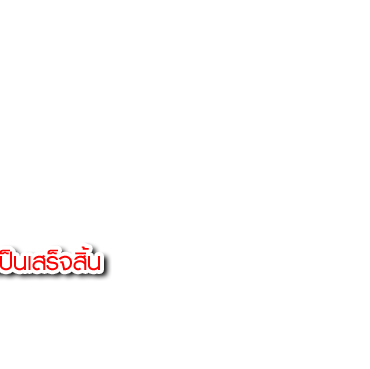 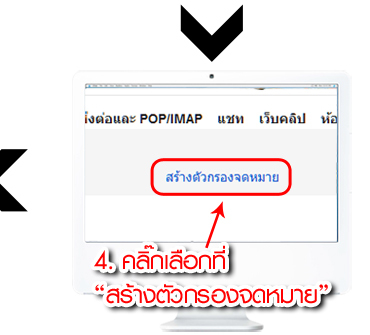 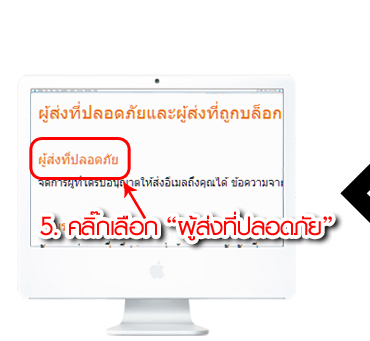 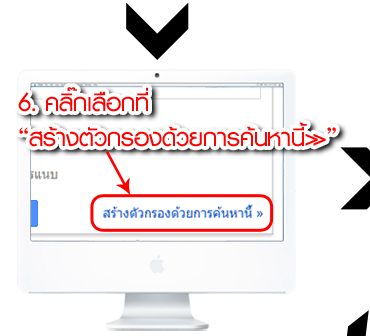 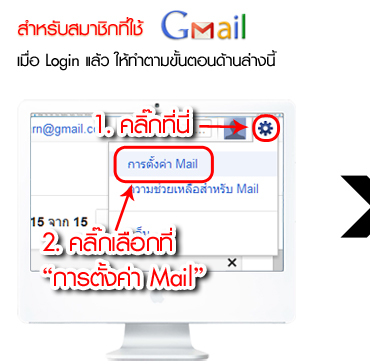 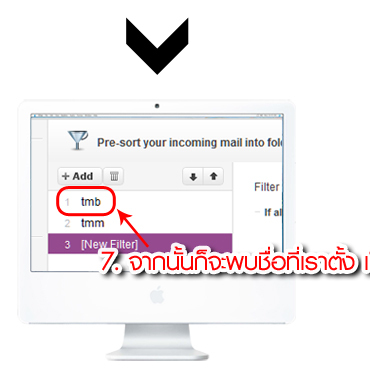 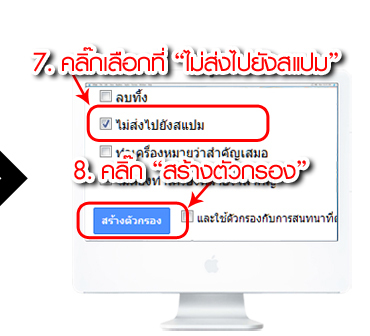 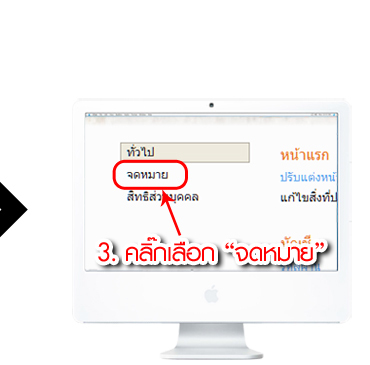 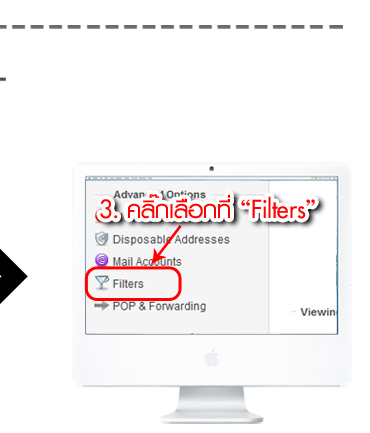 Checking I accept box means that you agree to the Thai Massage Boy Agreement and Privacy Statement.